Welcome to the first edition of #wcw (aka Woman Crush Wednesday) on my blog for Women’s History Month! I’m featuring a musical artist every Wednesday who has inspired me and driven me to expand and develop my own art in new ways. Those of you who know me personally will not be surprised by the first honoree. For the past month or so since discovering her music I have been absolutely immersed in it, listening to little else in favor of catching up on her back catalogue and live performances. 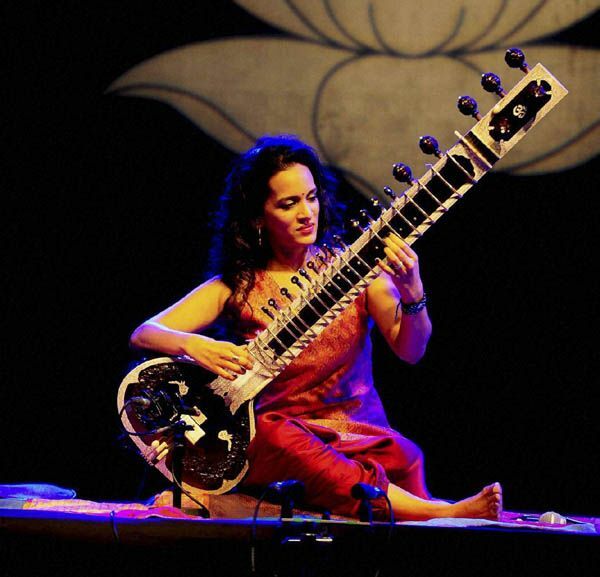 So without further ado, please meet Anoushka Shankar! You may recognize the family name, and the instrument: she is indeed the daughter of famous sitarist Ravi Shankar, who came to fame in the Western music scene through the influence of the Beatles in the 60s. Anoushka was born in London in 1981 and grew up between London, Delhi, and California. Her half-sister, Norah Jones, is also a musician. She began studying sitar with her father as teacher at age 7, and grew up performing with him on stage. By 17 she had released her first album, Anoushka, and others quickly followed. She became the first woman and the youngest-ever nominee for a Grammy in World Music in 2003. 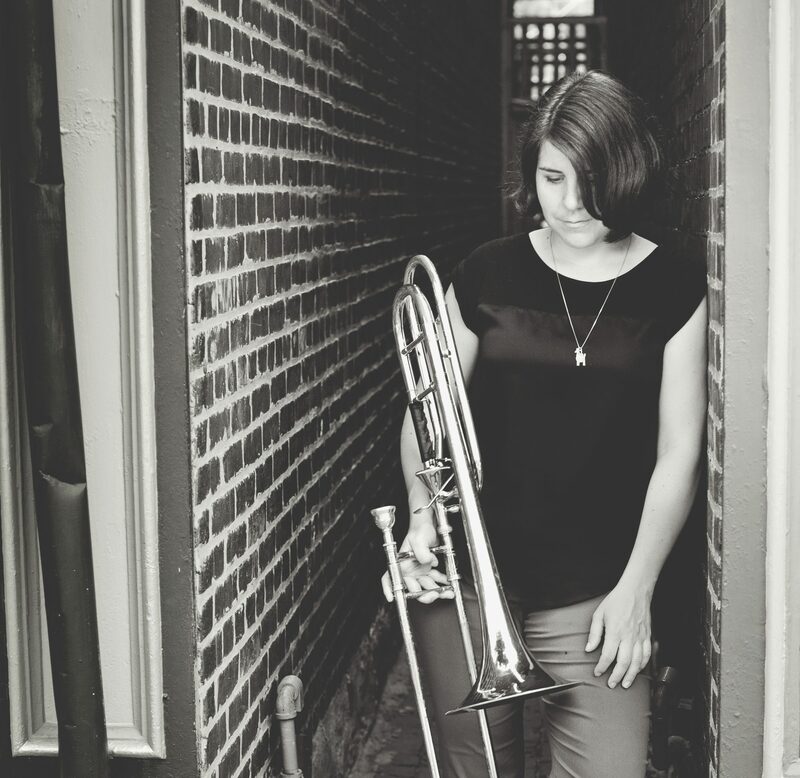 In her recent career, Anoushka has blazed a trail through modern music, combining jazz, Western classical, flamenco, electronica, and pop with her Indian classical training. She frequently performs her father’s works as well as her own. Right this minute, you should make some time to listen to her 2013 album, Traveller. Combining Indian classical traditions with Spanish flamenco, Traveller is built around the idea that flamenco may have had origins in India. Guest artists on the album include hip-hop artist M.I.A and actress & activist Vanessa Redgrave reading the poetry of Pavana Reddy. More than anything what has drawn me to Anoushka Shankar in recent weeks is the pure passion and creativity with which she approaches her work. She sits comfortably on stage, brings her in collaborators with smiles and moments of shared groove, and invites the audience to feel the music with her- it is art and love and joy.